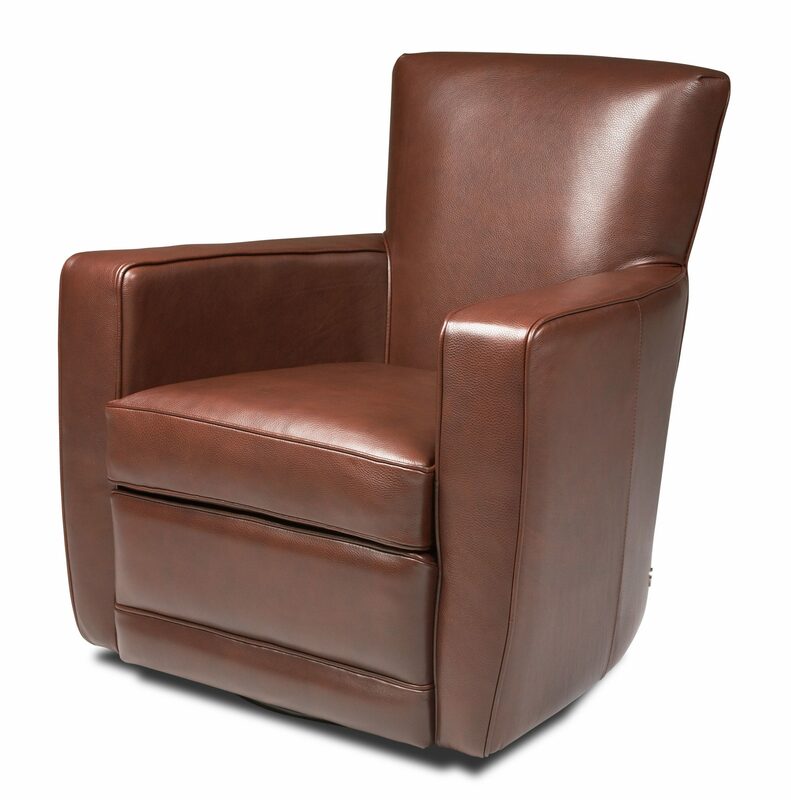 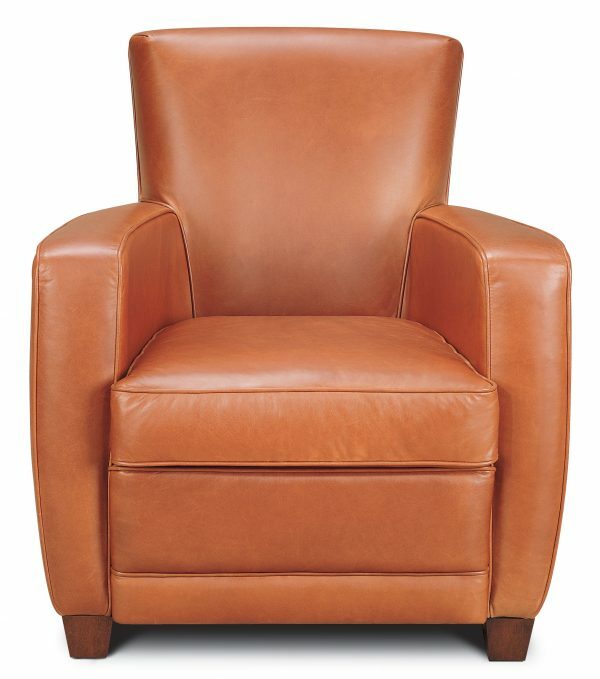 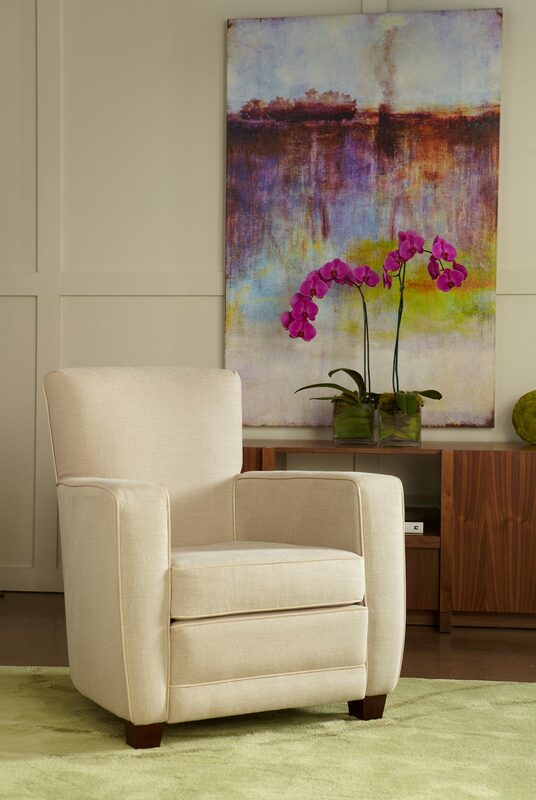 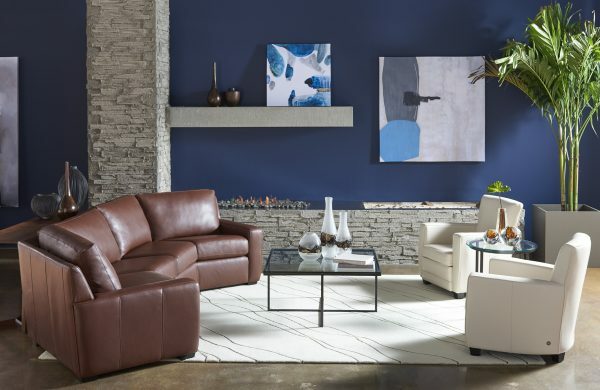 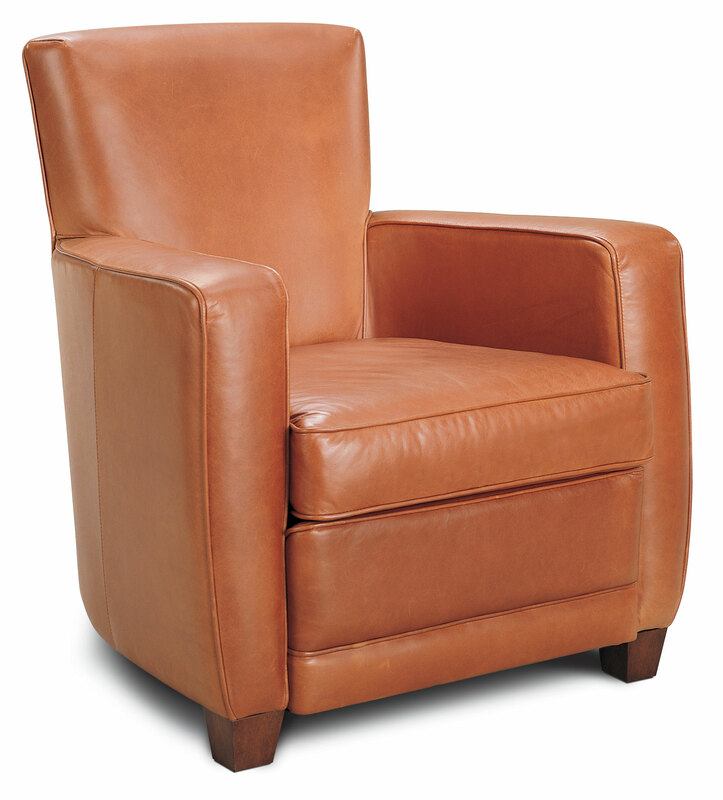 Distinguished by its barrel-shaped back, Ethan accent chair, is a comfortable and stylish seating solution. 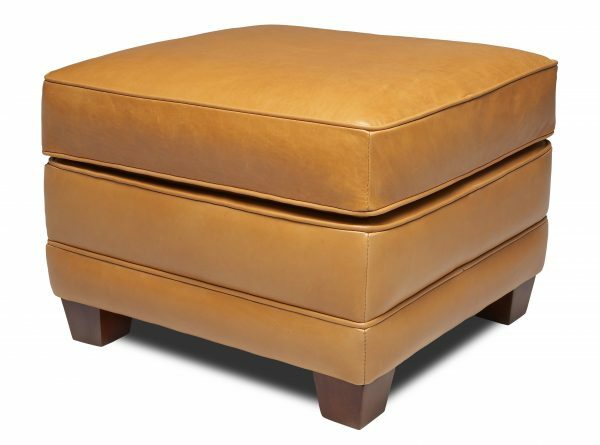 The swivel chair works great in rooms with a view, or pair the chair with the matching ottoman for pure comfort while reading or relaxing. 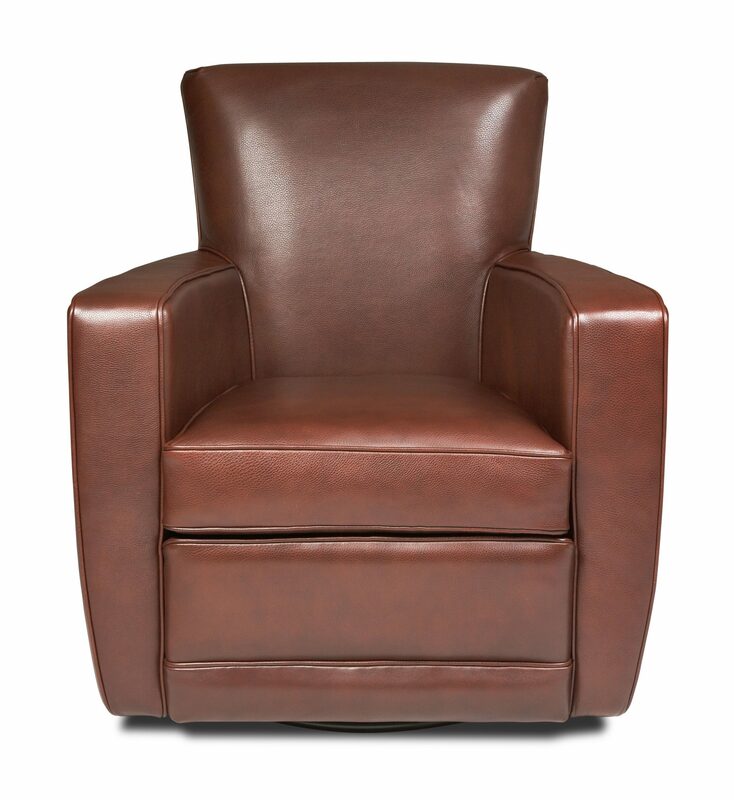 Your choice of cover will determine whether Ethan looks traditional or more contemporary.